You’d never know from the calm, southern tone of the voice pouring from the speakerphone that Alan Kay spent more than 50 days completely alone on an island in the Vancouver wilderness, but he did. As the History Channel’s Season 1 winner of the hit reality show, “Alone,” Alan spent nearly two months alone with only 10 personal items, an emergency kit, and a set of camera equipment to capture his experience. He did this in a place where cougar and bear greatly outnumber people, and as the cast member who stayed longer than any other, he won the $500,000 prize. 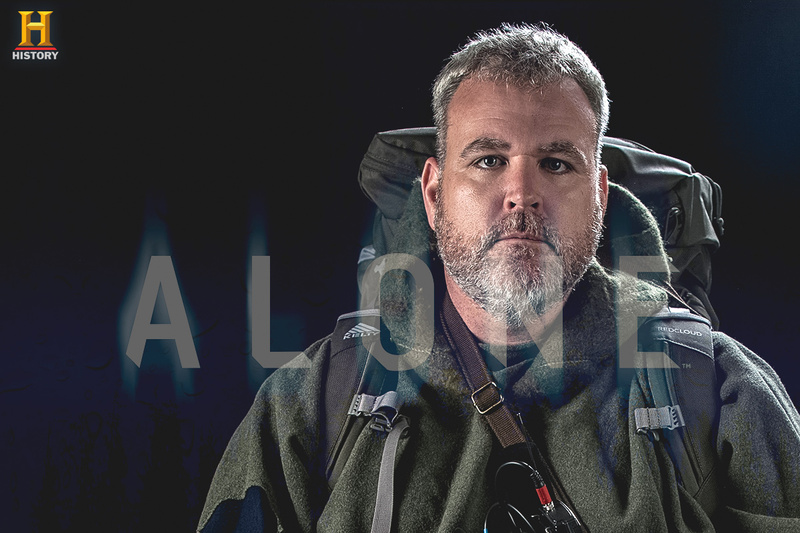 With the second season of “Alone” premiering this week, Knife Newsroom caught up with Alan to talk about his experience in the wilderness, the cutting tools, his thoughts about season 2, and what he’s been up to since his big win. Here’s our interview. 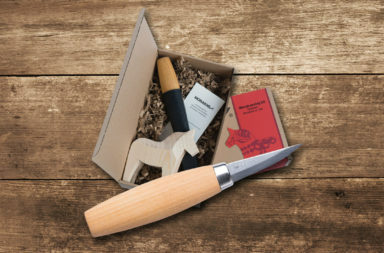 KNR: Obviously, we’re a knife news magazine, can you tell us about the cutting tools you took with you to Vancouver Island? If I remember correctly, you had a knife, an ax and a saw. AK: That’s right I took an ax – it was a Fiskars ax. Not the full size, but what I would call a camp ax. What some people refer to as a boy’s ax. 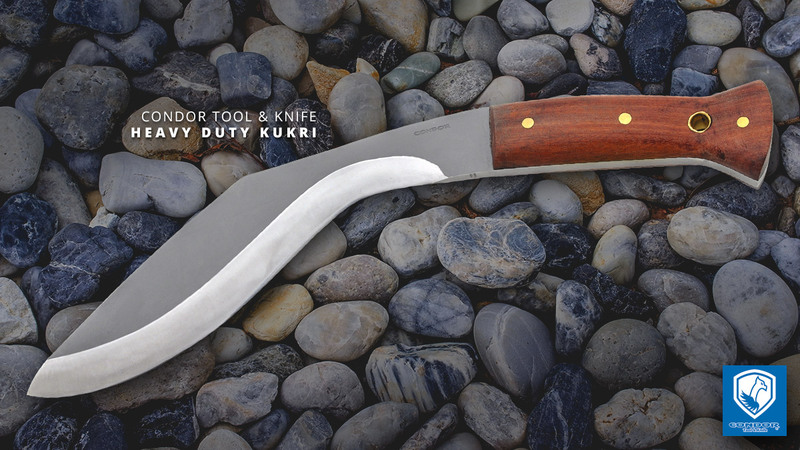 I took a spin saw for my bow saw – and my Kukri knife was a Condor, heavy duty Kukri. The sheath, I designed it, and a friend of mine built it. KNR: And so those worked out really well for you – you used the knife quite a bit. AK: I did. 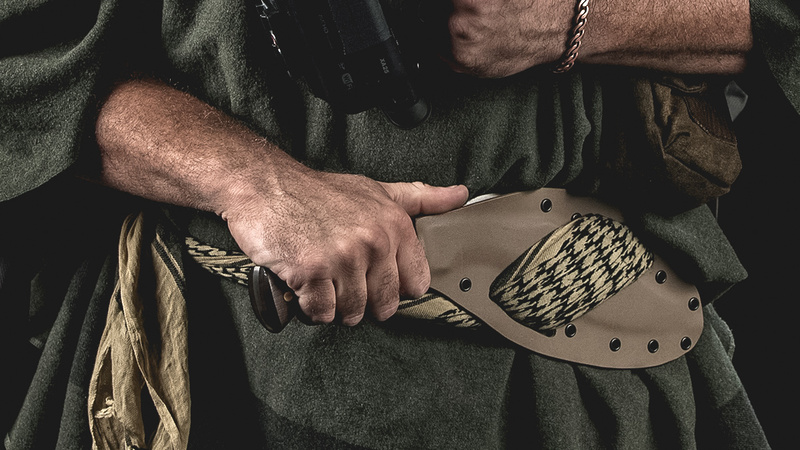 Ya know, the Kukri design is probably the most versatile edged implement on the planet. 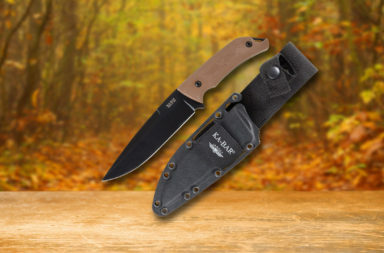 And so if I could only have one cutting implement, it would probably be a Kukri knife, I would think. I took the ax and the saw with the anticipation of of encountering larger wood, because of the vastness of that forest. It’s got a lot of older growth – the potentiality of being there for a long period of time and processing a very large amount of firewood and things like that. That was the thought process behind taking the saw. KNR: But it didn’t really work out that way because it was so wet, right? AK: I still processed lots of wood. I didn’t keep a fire going all the time, you know. Fire was a challenge, so I didn’t keep a fire going all the time. I would generally just make my fires when I absolutely had to – as far as cooking and purifying water and things like that. 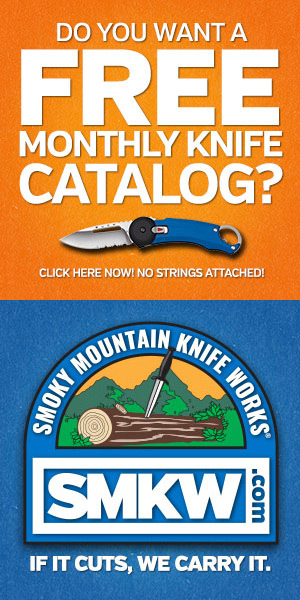 KNR: We noticed the show had two segments that showed you sharpening your knife – one at home before leaving and one at your camp site. 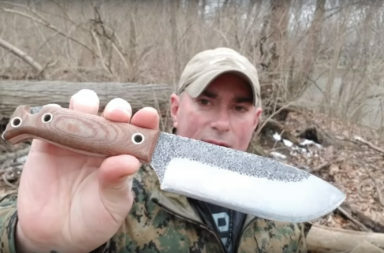 How important is knife sharpening and do you have any tips for keeping a knife blade good and sharp, especially in the wild? 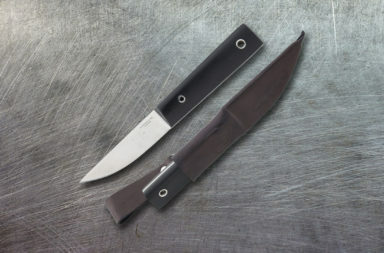 AK: I really only sharpen my knife once, and then after that I like to think of it as maintaining the edge of my knife. I don’t let it get dull. When I get a knife the angle is not what I would have it to be. I go ahead, and I cut the angle in the way that I like it, and I get it really, really sharp. 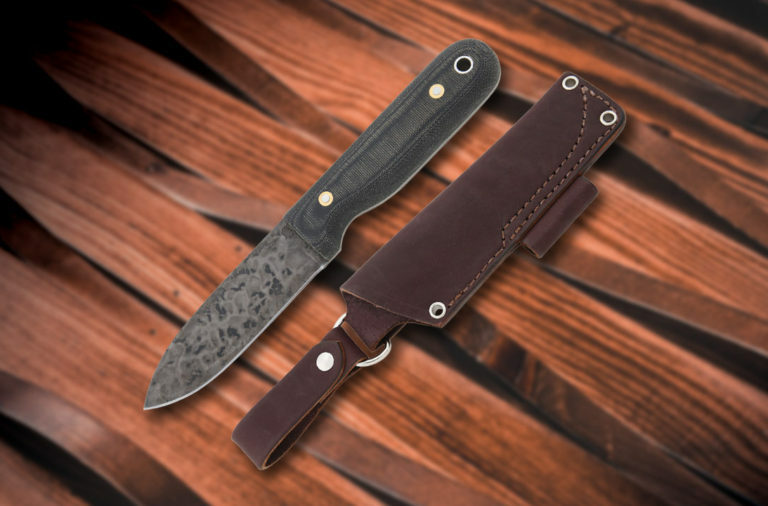 And then from that point forward after each use, I will check my knife, and if it seems that the edge has degraded at all, then I will typically go ahead and touch it up right there on the spot, so that it doesn’t get to the point that it needs resharpening. It’s more of a maintenance thing. 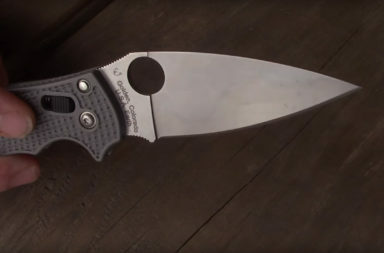 KNR: What is the best way to test your knife or know that it needs maintenance? AK: I just can usually tell by the feel. You know, I’ll take my finger tip and just lightly go across the edge – not lengthwise but perpendicular to the cutting path of the blade. And it should have a little bite to it. You should feel a coarseness. 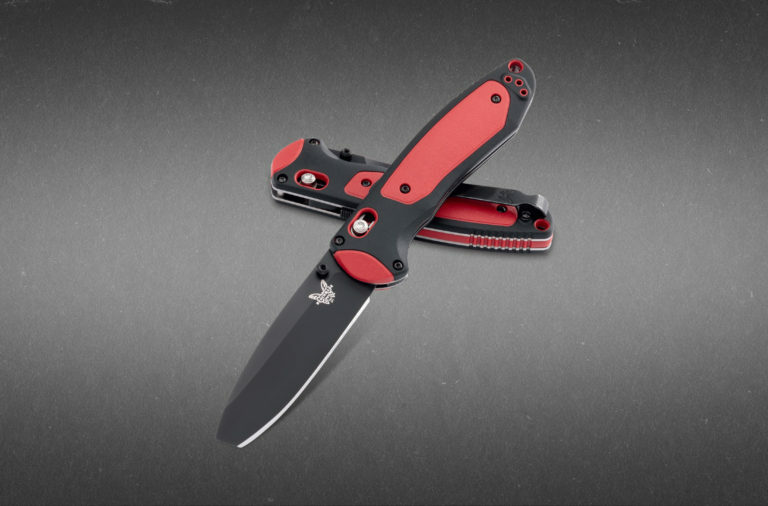 KNR: In hindsight, if you could bring one more knife with you, what would that knife be? How would it have helped? AK: Without sacrificing the ones that I had? KNR: Yes. In addition to. AK: It would’ve probably been – the other options would’ve been a smaller knife or a Leatherman. I think something like a Mora knife or a maybe even a Leatherman. 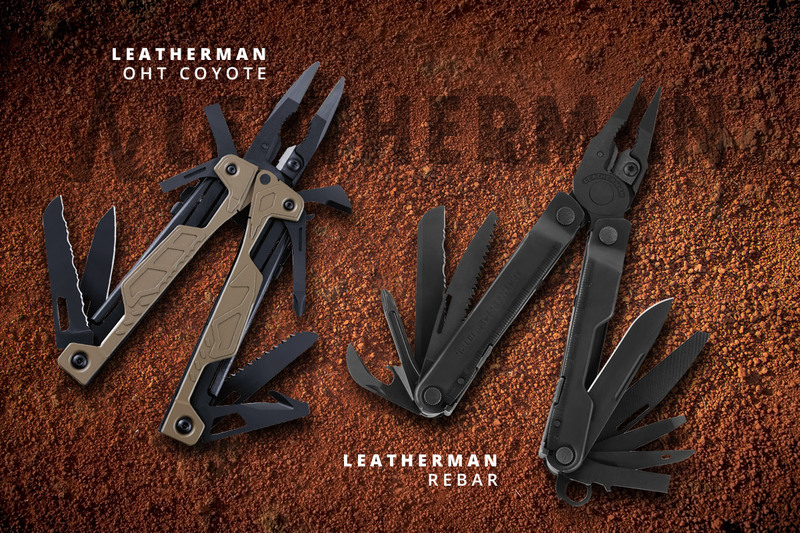 I really like using Leatherman’s a lot. They’re handy, but there’s a lot that they won’t do. 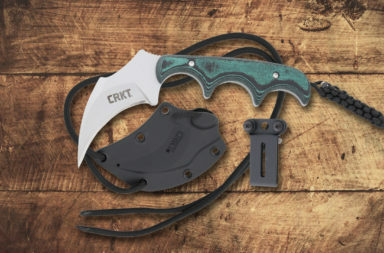 You know, my thought process, we were actually limited to how many things we could have, so the Kukri lends itself to being used in so many different ways. 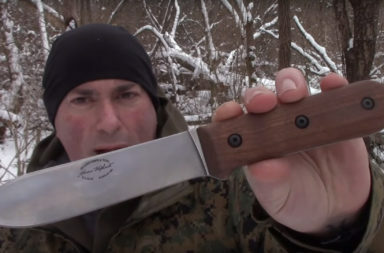 You can do really fine work with a Kukri. There’s a lot of people that say that the larger knives are too big or too clumsy for detailed work. I’ve done some pretty intricate carving with the tip of my Kukri. 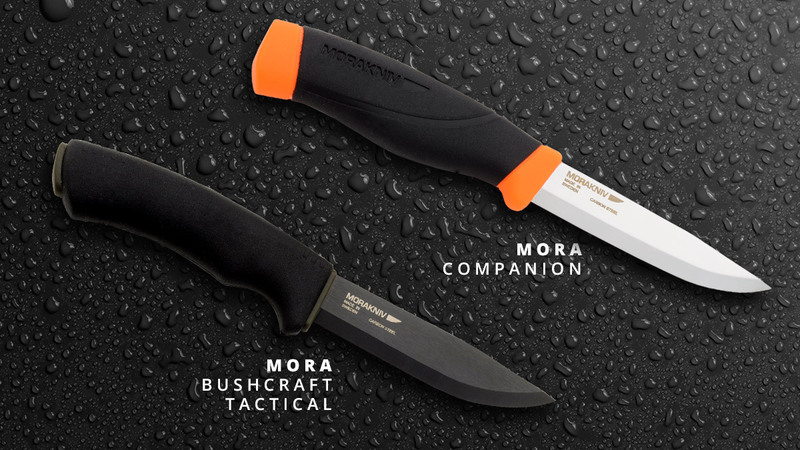 If you keep it sharp, it’ll perform, and it’ll also perform like an ax or a hatchet or a machete. I’ve used it as a draw knife quite a bit and processing real fine curls of tinder material. KNR: As we’re sure you’re aware, Alone Season 2 has premiered this past week and I think they’re getting ready to cast Season 3. What’s the one piece of advice you’d give someone who goes on the show? What’s the trick to staying “alone” the longest? AK: I think that’s going to vary from person to person, ya know. There’s not really any trick to it. There are going to be so many variables – depending on where you are and what happens out there in the wild – what happens inside of you psychologically. There’s just so many variables to it, that it would very hard to quantify and say do this and this and this for success. I think one of the biggest things I’ve always done in situations like that is I just try to stay focused and live in the moment. Just live in the now and stay present – ya know, not allow yourself to – it’s mostly mental. You can’t allow yourself to look at the whole problem. It would be [like] trying to eat the whole cow instead of just taking one bite at a time and eat that for a while. KNR: It seemed that people on the show who let things creep into their mind and stay there – those people tapped out first. AK: Nothing like this has ever been done. The level of reality is off the chain. The thing is. Most people have never even met themselves. Most people don’t even know who they are, so when you get out there and you strip away all of the stuff and the distractions and the noise and there’s no cell phones, no laptops, no screaming kids, no work to go to, and you’re just there in silence and solitude, you are forced to see who you really are. When everything is just stripped away, that’s when you ask yourself, “What are you really?” And that’s what this project is really about. And some people can’t handle that solitude and quiet. It’s beyond the scope of what they can psychologically tolerate. KNR: You mean like me, where I sleep with a television on? AK: [laughing] Yeah. That might qualify. I know some people that have to turn a fan on for background noise. KNR: I have that AND the TV going. 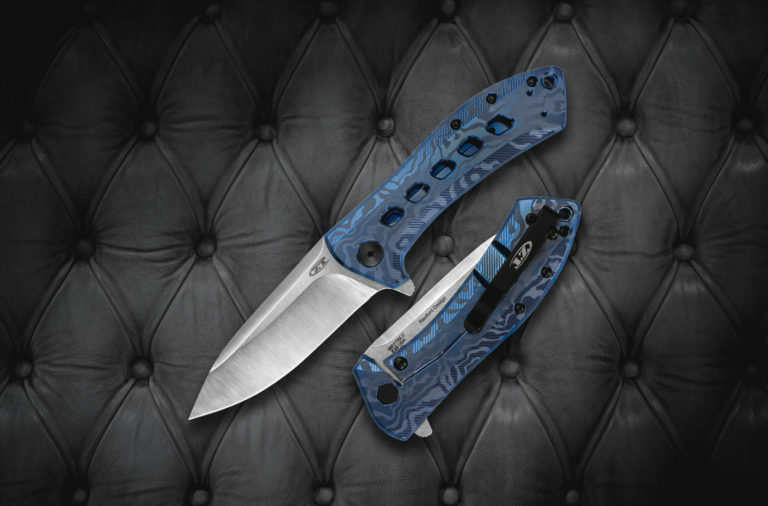 KNR: We hear you’re going to be at The Blade Show in Atlanta this year. Tell us what you’re doing there and tell us what’s going on in your life – we hear you’ve opened your own business. 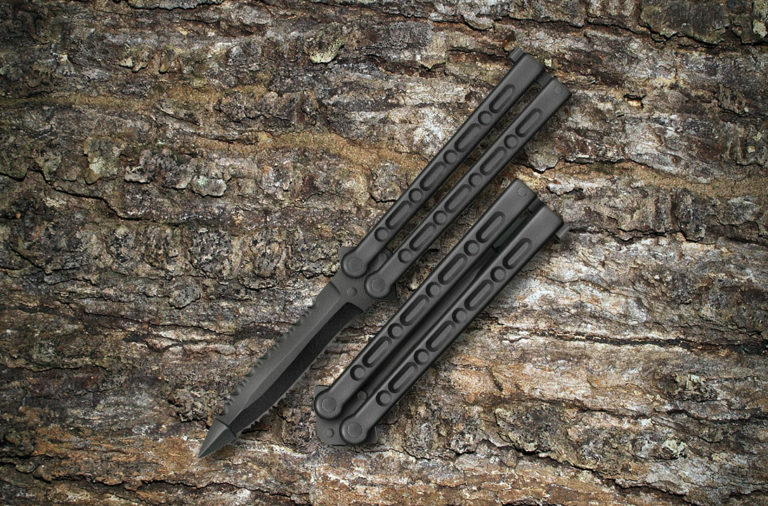 AK: Yeah – I will be at The Blade Show. I’m looking forward to that. I basically teach full time now. I teach wilderness survival, preparedness, and self defense. And I travel around the country doing that. I’ve taught for probably fifteen years on and off, and a lot of it has been just kinda pro bono and trying to help people, but now I’ve just decided to do that as my livelihood. That’s where my passion’s at. I can’t see doing anything else. It feels to me that’s how I can best serve humanity – to help people reconnect with themselves. Reconnect with the world and become more resilient, more self-reliant. 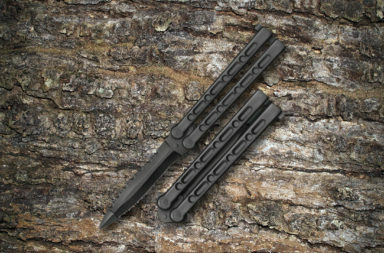 KNR: So where can we find you at The Blade Show? AK: I’ll probably be at the Tru-Spec booth, but I’ve also got some other friends down there I’ll be milling around with… I’ll be circulatin’ around. KNR: Anything else you’d like to tell us about? AK: I think we pretty much covered it all. I’d just encourage everybody to watch Season 2 as it progresses. There’s nothing else out there like it, and I think the quality and the integrity of the show is immediately evident. I’m very excited to watch it unfold. 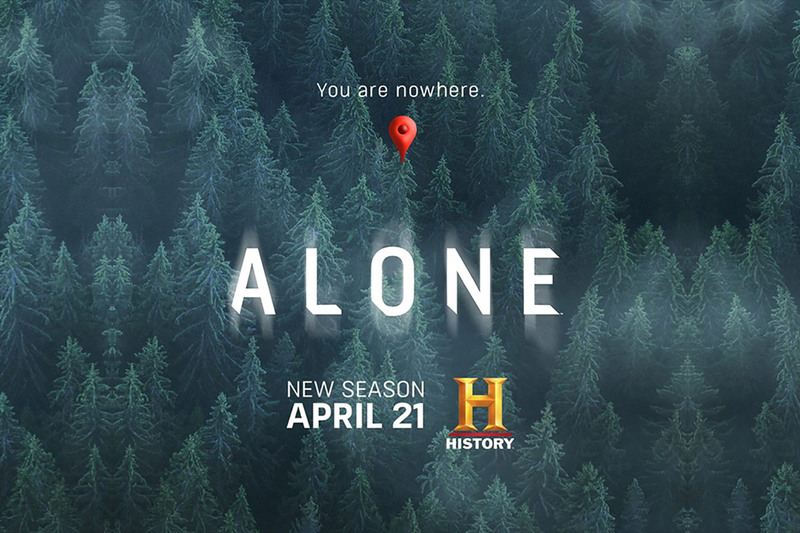 Season 2 of the History Channel’s “Alone” premiered Thursday, April 21. Check your local cable listings for the next episode and catch up immediately. You won’t be sorry you did. Here’s the Season 2 trailer.